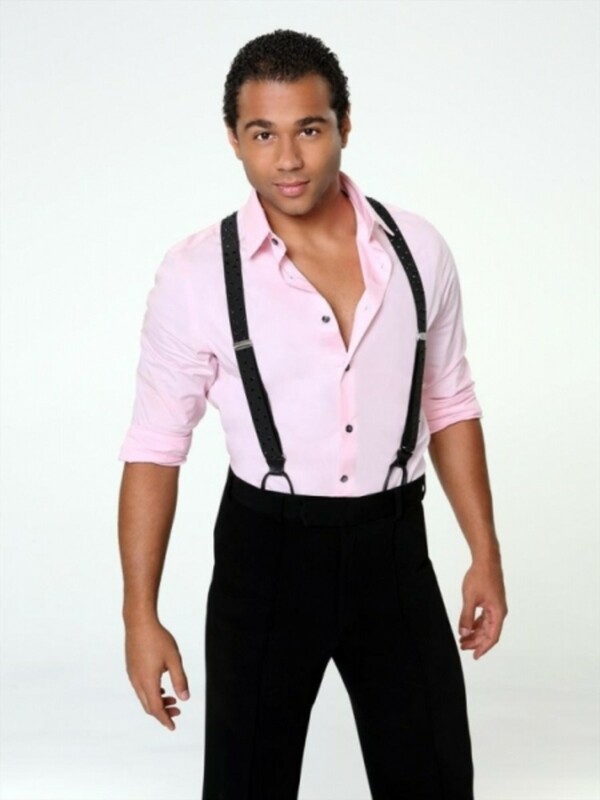 Former One Life to Live star Corbin Bleu came within reach of taking home the Dancing With the Stars Mirror Ball, but in the end it was Glee&apos;sAmber Riley who claimed the prize. Riley and dancing partner Derek Hough scored a perfect 30 from the judges with their final dance. 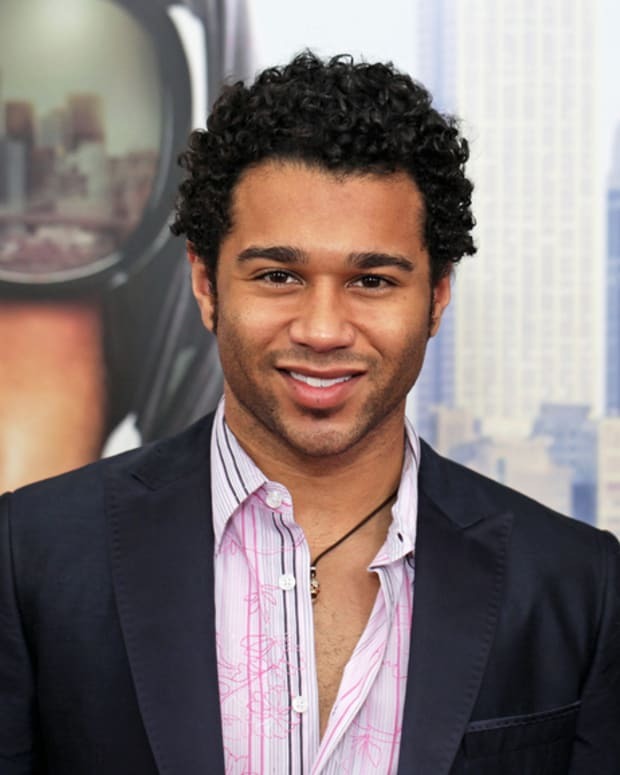 One Life to Live's Corbin Bleu Gets Engaged!